On January 19 2016 Honor brand of Huawei has released their new successor of Honor 4X and has been named it as Honor 5X. We are invited by Honor team for first hand on experience of Honor 5X. 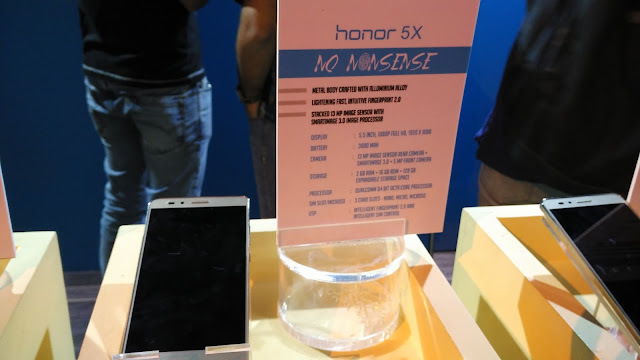 Honor 5X is launched under tag of "NO NONSENSE". Honor is claim to launched for 10 most important features. Huawei Honor 5X have 64 Bit 1.5 GHz Qualcomm MSM8939 Snapdragon 615 processor with 2GB RAM and 16 GB ROM memory. You can expand memory up-to 128GB using SD card. It runs on Android 5.1.1 Lollipop. Honor 5X body is crafted with smooth strong Aluminum allow provide you style with strength. 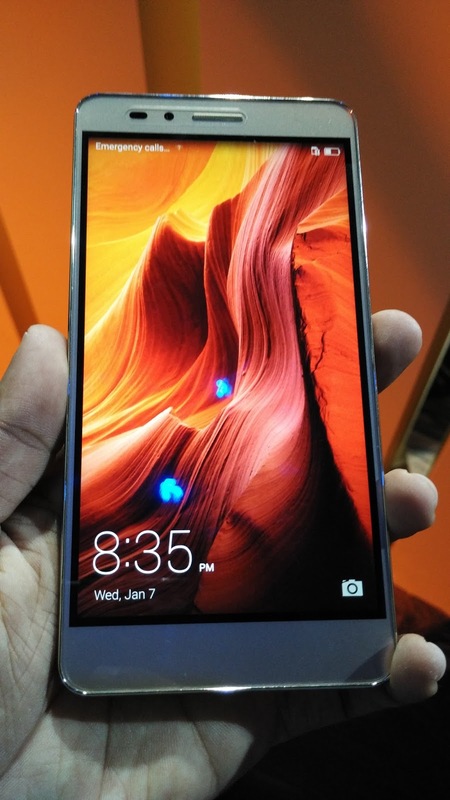 Honor 5X also comes with 5.5 inches Full HD screen having resolution of 1920 X 1080 pixels with 401 ppi. Device have 72.2 % screen to body ration. Honor 5X also quipped with custom Feature-packed with EMUI 3.1. Screen produce sharp and vivid color providing better image experience to user. This is the front look of Honor 5X. If we start from top it have light sensor followed by 5 MP camera and then speaker beside. in the bottom you will have buttons but you can also have option for on screen capacitive buttons. Device looks premium and sturdy. 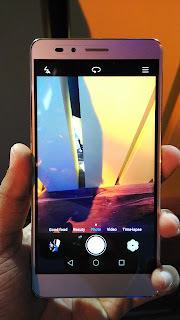 On the other hand on backside we can see 13 MP Wide F2.0 aperture, 28 mm wide angle lens with five elements and macro mode for close-up shots from just a few centimeters away that allow you to take clear and sharp shots with multiple features. Check the image above for camera quality. Camera is equipped with Dual tone flash allow user to capture images in dark. You can see many option in the image itself like Good Food, Beauty, Photo video and Time-lapse. You can also see on screen buttons on the device. Honor 5X captures sharp images producing vivid colors that provide excellent photographic experience to user. Exactly below camera there is fingerprint sensor, that has been placed ideally for unlocking device and taking selfies like Coolpad does. It can store up to 5 fingerprints and user can assign different apps to each of them and one for device unlocking. 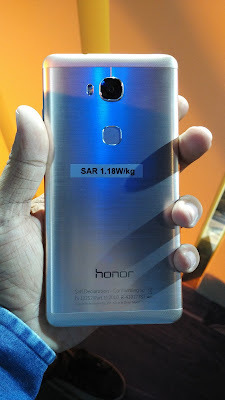 Honor 5X also have back cover metal body provide tough metal body. On the bottom of the Honor 5X it have compact speaker design with charging port. 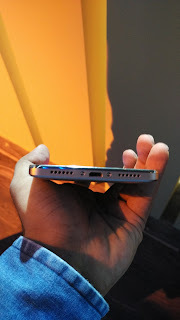 On the other hand on top of the phone device have 3.5 mm audio jack. One side of the device have micro SD card slot and Dual Nano SIM card slots. User can expand their external memory up-to 128 GB using SD card. Both SIM card slots support 4G and user can smart swap for internet usage according their convenience. On the another side of device it have volume rockers and device lock button. It have all connectivity features such as Wi-Fi, Bluetooth, A-GPS and also quipped with Fingerprint, accelerometer, proximity, compass sensors. Huawei Honor 5X comes in 3 colors White, Black and Gold. When we talk about battery it have 3000 mAh Li-on non removable long lasting battery. So this is all about latest release. For any query comment below. Thank you for reading.